Thanks for visiting our page. Please come and visit us at an event! Event list now updated. Check 19th cent history and our unit in history in photos. We are also recruiting and would like to meet you. 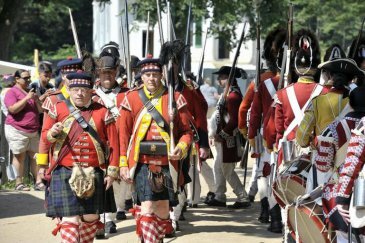 We are the recreated 74th Highland Regiment of Foot with the Battalian Company in Maine and the Flank Companies based in Massachusetts. 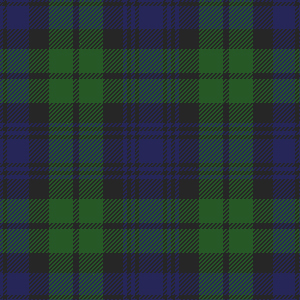 The 74th strive to recreate a Scottish regiment as it existed during the American War for Independence. View orignal 18th century uniform items. Find out why we do what we do. Click below to read our philosophy of reenacting.